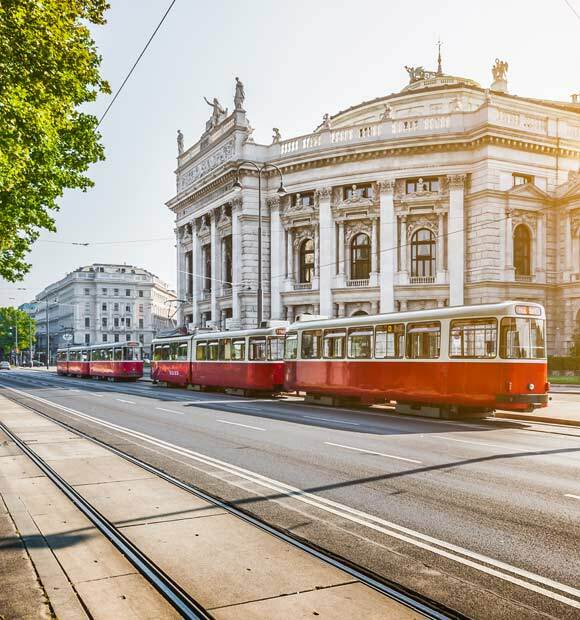 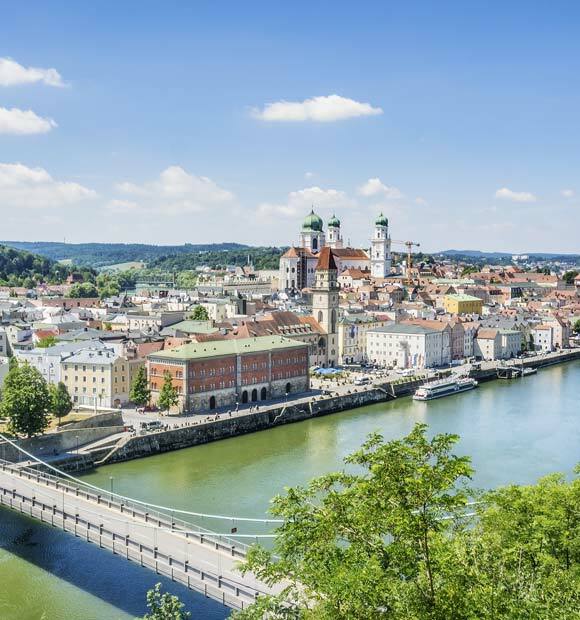 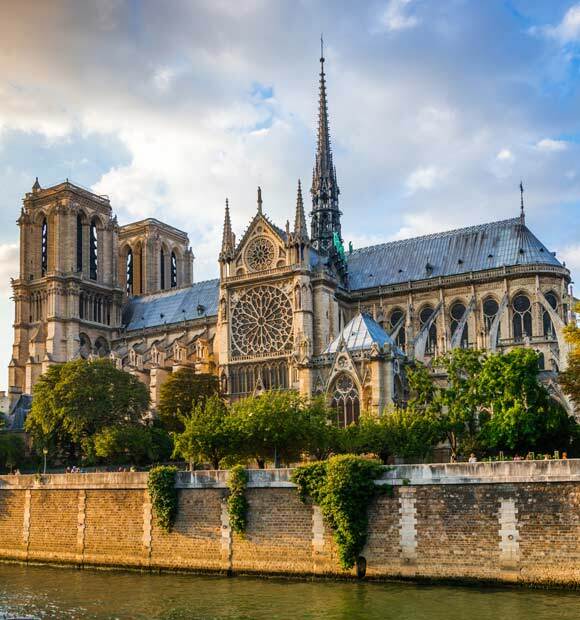 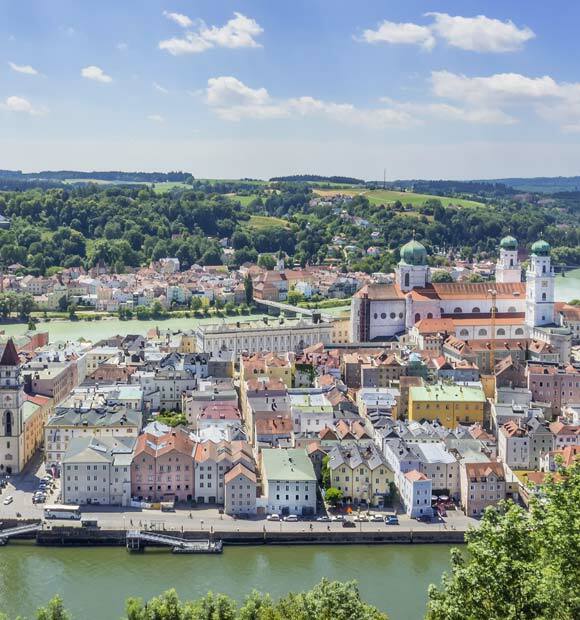 Enjoy the magical music along the Danube, rendezvous on the Seine, escape to France - Tauck's river cruises offer plenty of ways to experience and explore the world's waterways by river cruise. 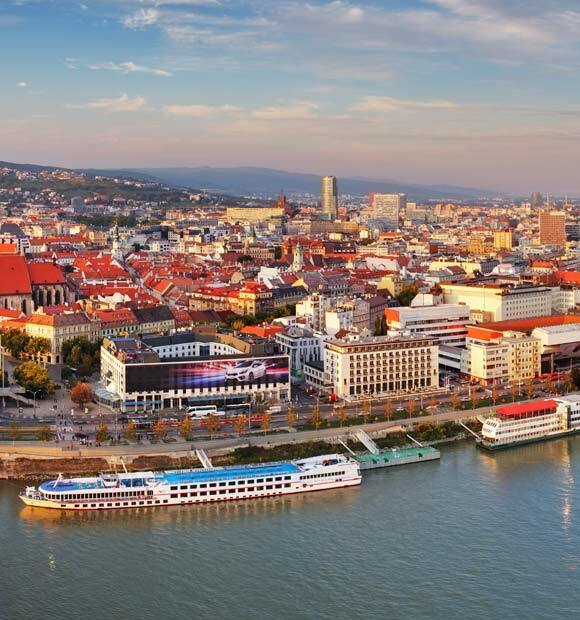 Popular rivers include the Danube, Seine, the Rhine or the Moselle, each of which include scenic surroundings and adventurous excursions to explore nearby attractions and cities. 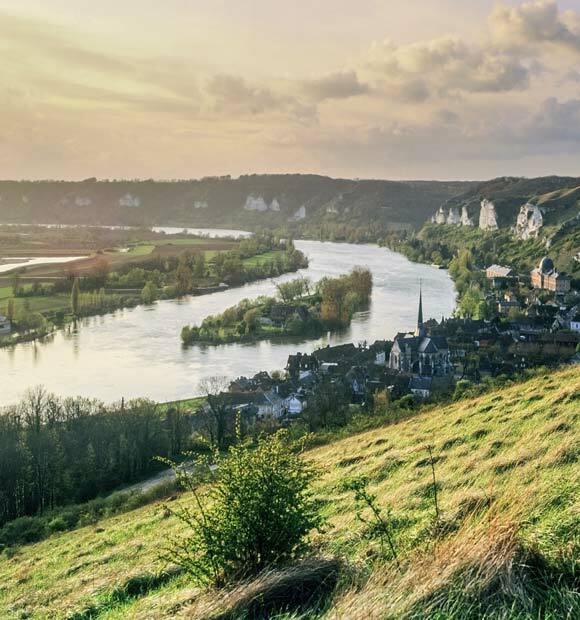 Venture further for a Yangtze river cruise, where the cultures and history of China are the perfect backdrop to exploring iconic Asian landmarks such as the Three Gorges Dam or the Great Wall of China. 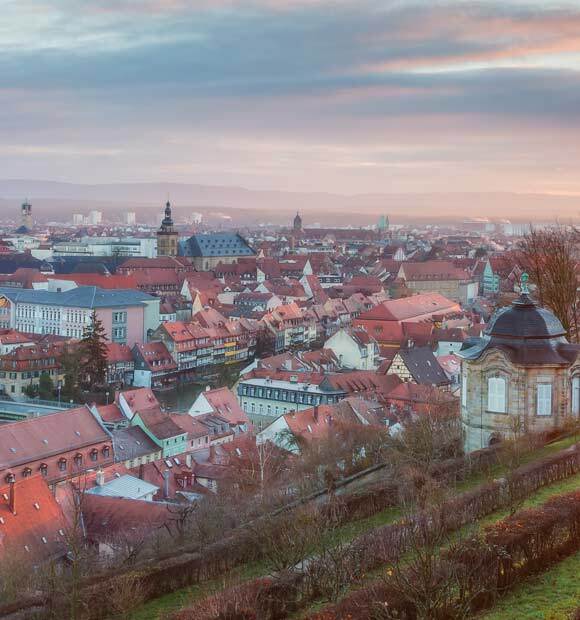 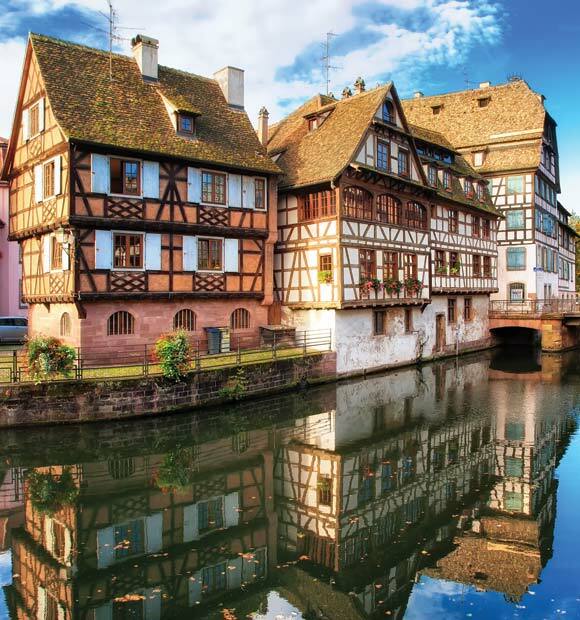 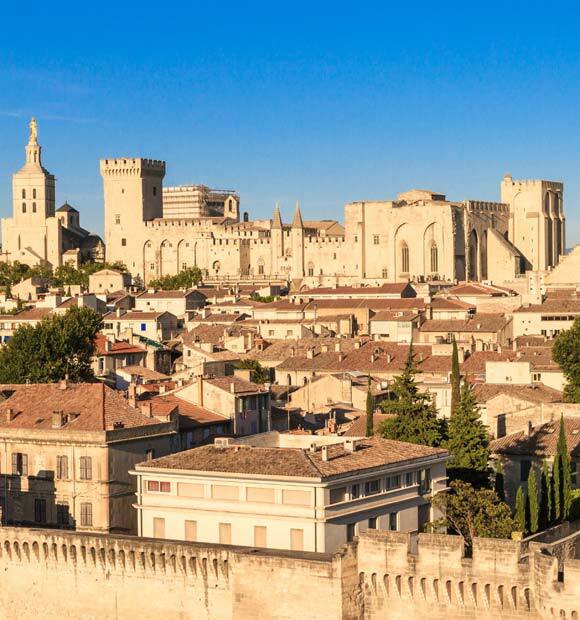 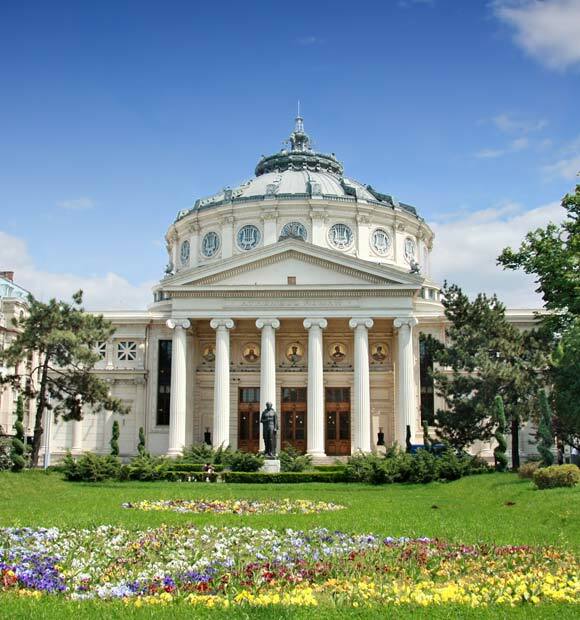 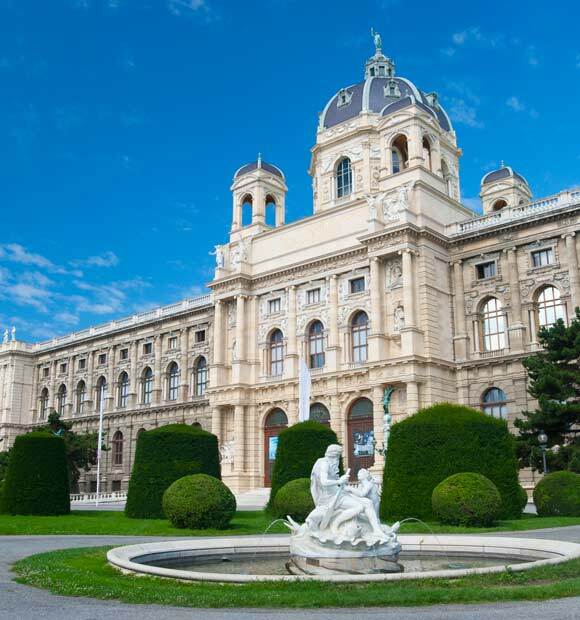 Browse our latest selection of Tauck cruise itineraries below and take you pick of your favourites. 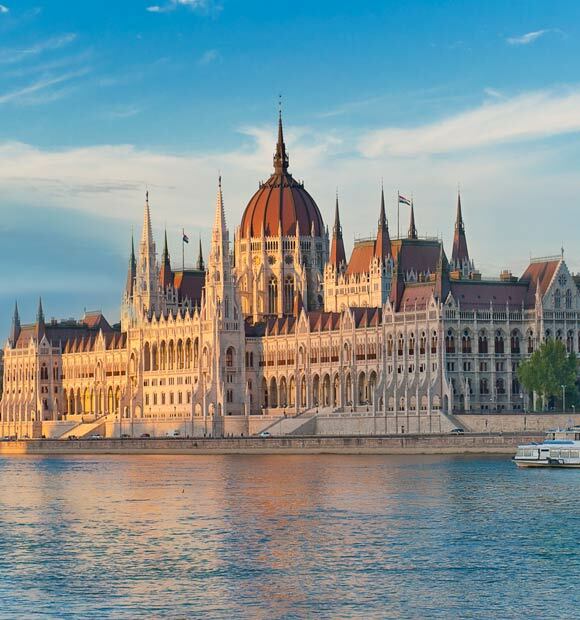 If you have any questions or would like to make a booking, call our Cruise Concierge team for further information.